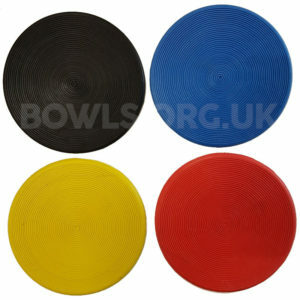 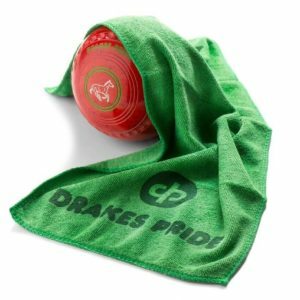 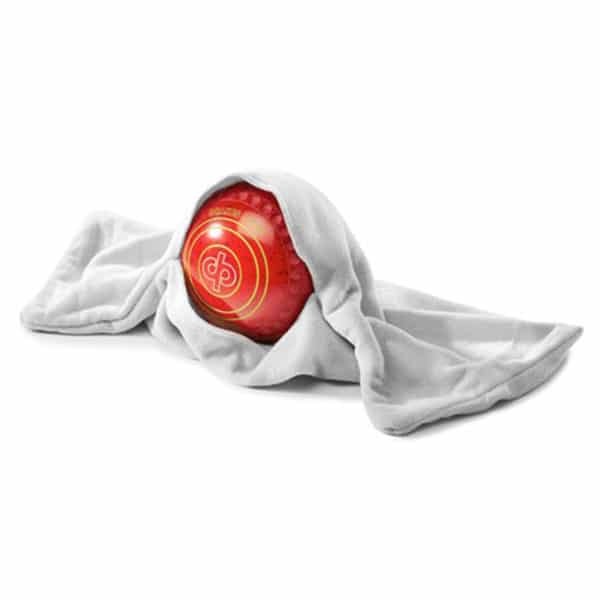 Buff your bowls to the highest standards whilst still maintaining the grip with this bowls polishing sleeve from Drakes Pride. 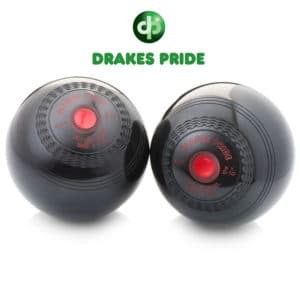 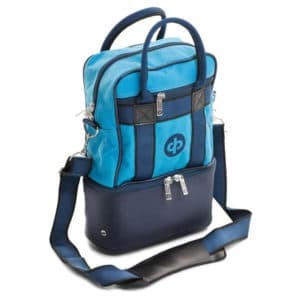 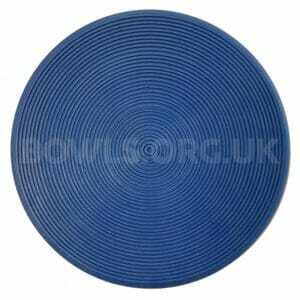 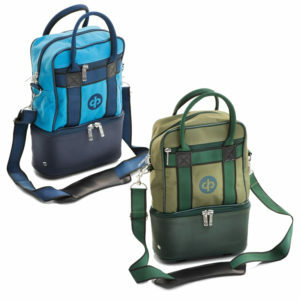 (Designed to be used in conjunction with the Drakes Pride Bowls Sheen polish). 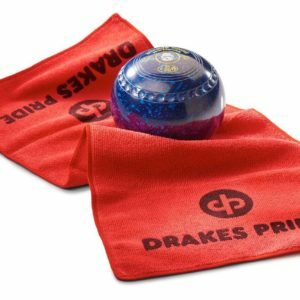 This soft and machine washable polishing sleeve and cloth from Drakes Pride pairs brilliantly with their bowls sheen polish. 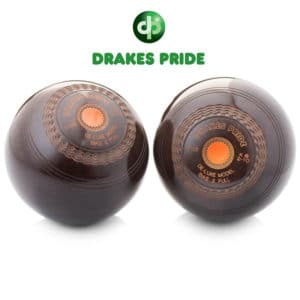 Using both the polish and the sleeve on your composition bowls will result in an ‘all round’ grip and polish finish just as Drakes Pride intended.